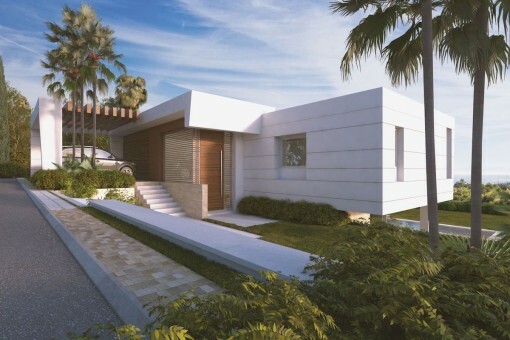 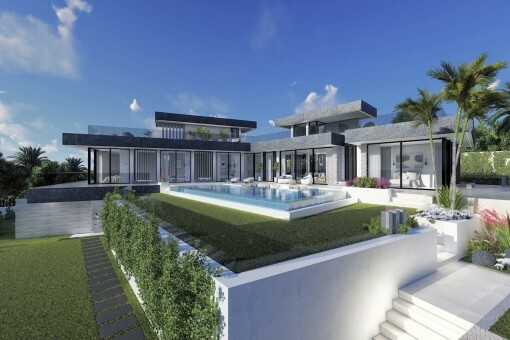 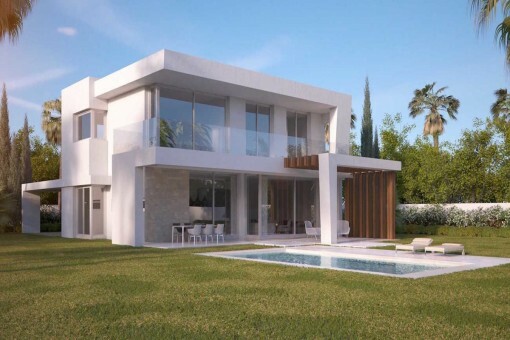 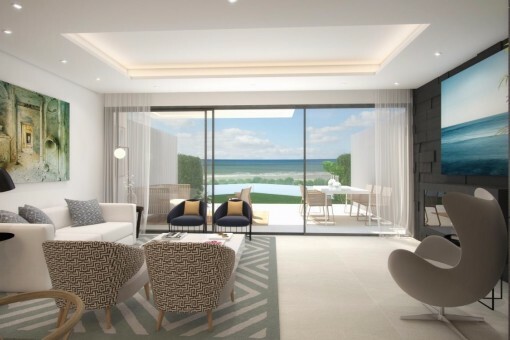 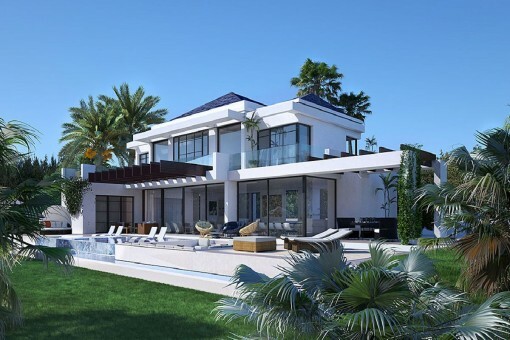 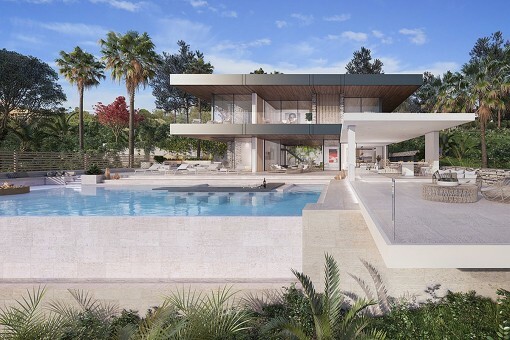 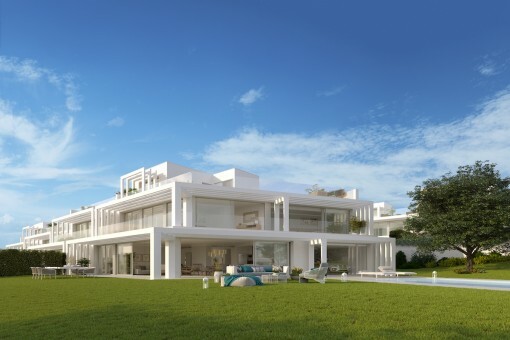 San Roque, Six bedrooms off plan luxury villa contemporary style, sea and Golf great views, in famous Sotogrande. 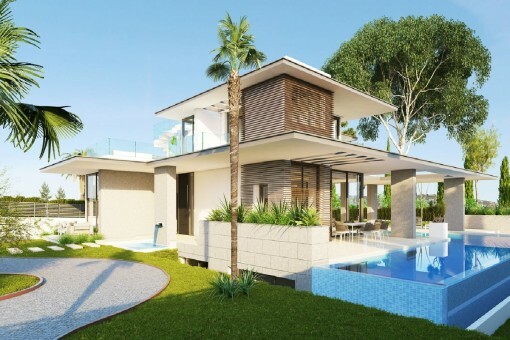 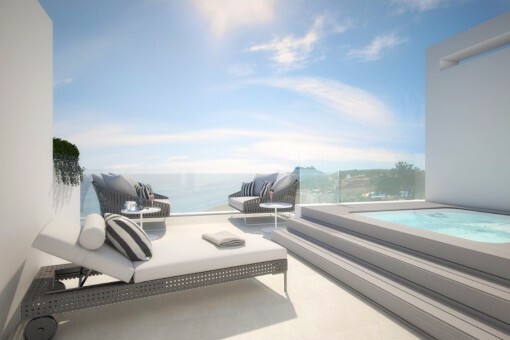 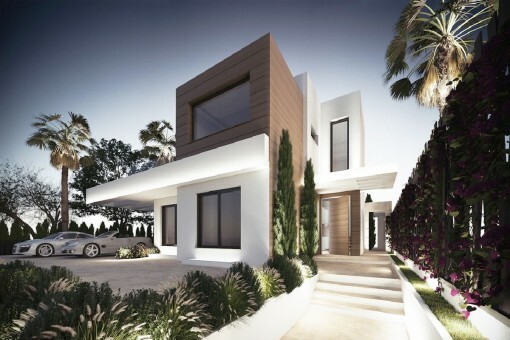 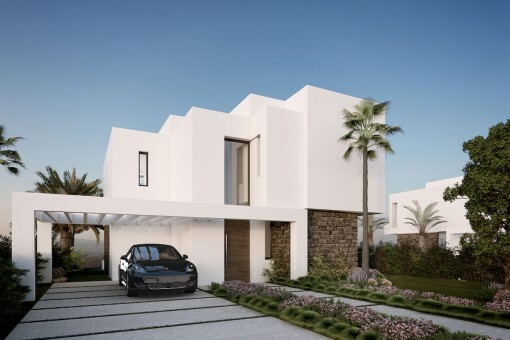 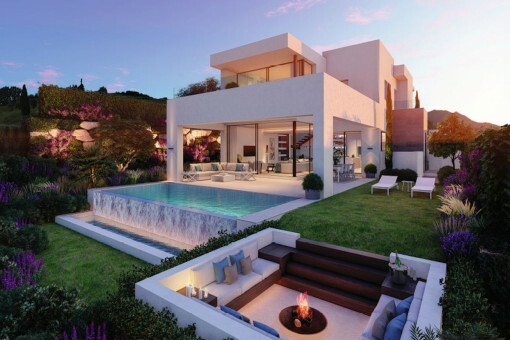 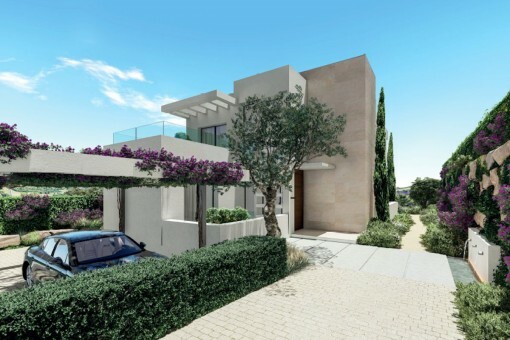 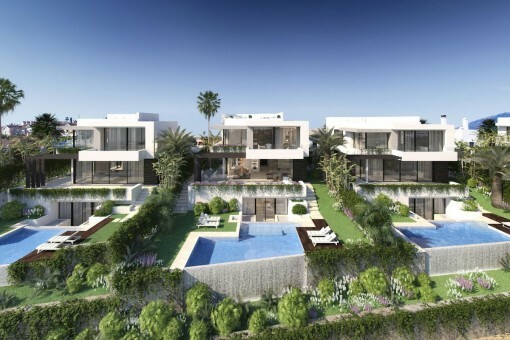 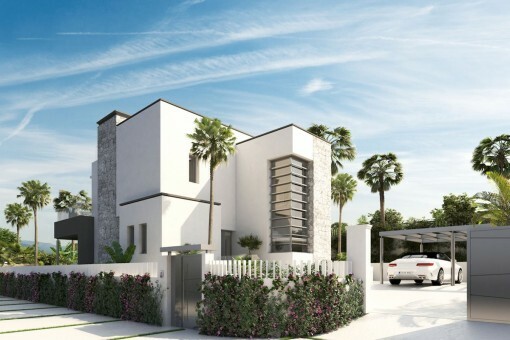 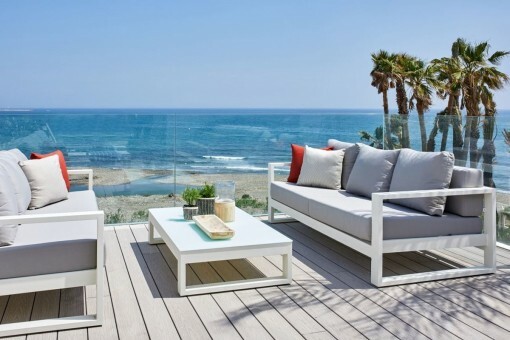 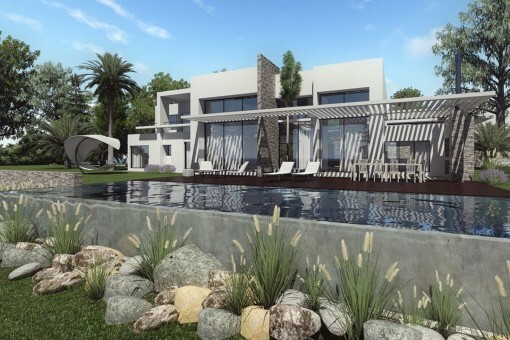 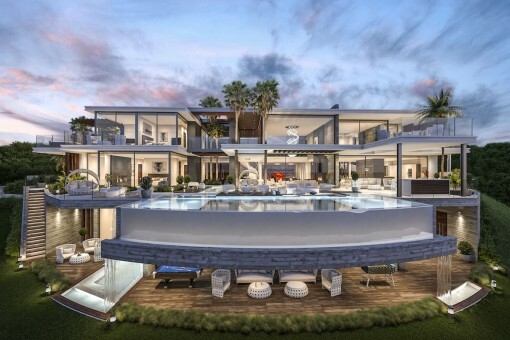 Benahavís, Stunning modern villas built with the very best of qualities. 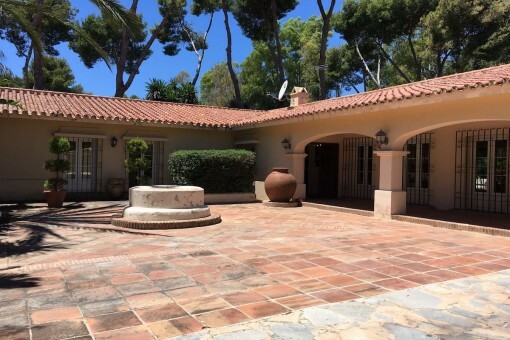 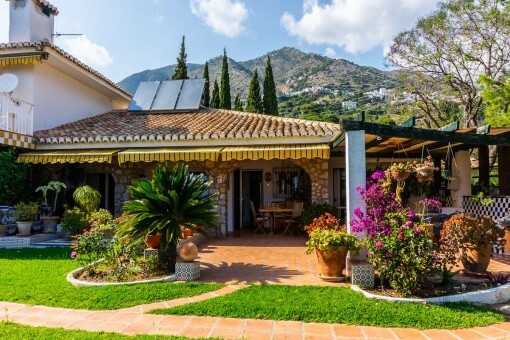 you are reading: houses for sale in Andalusia - house by Porta Andalucia · Porta Andalucia Rating 5,0/5 by 2 testimonials.